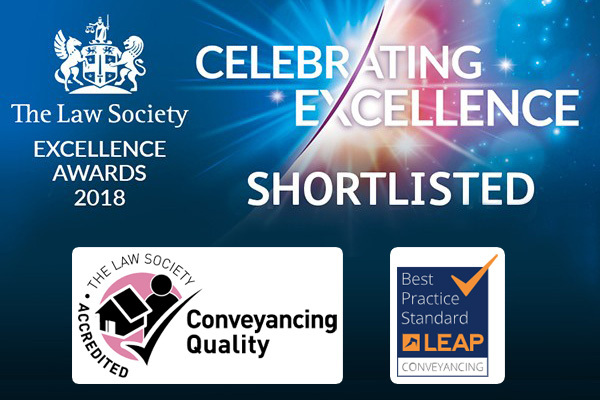 Bookers & Bolton solicitors specialise in conveyancing, wills and probate, business sales/purchases, divorce, personal injury and dispute resolution. 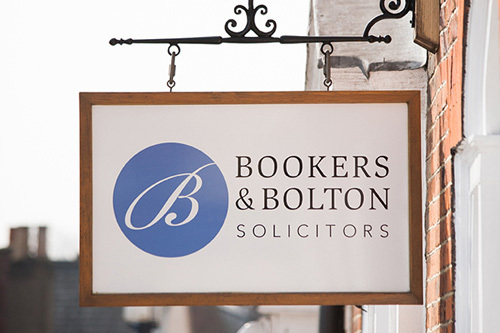 We have been in our current Alton offices since 1956 and the history of Bookers & Bolton dates back to 1893 so you can rely on us to be there for you and your family in the future. There is a security in our legal history and we act for many clients whose grandparents were advised by us. We have built a reputation for quality and reliability in Hampshire and the South and we are committed to maintaining and building on that reputation.